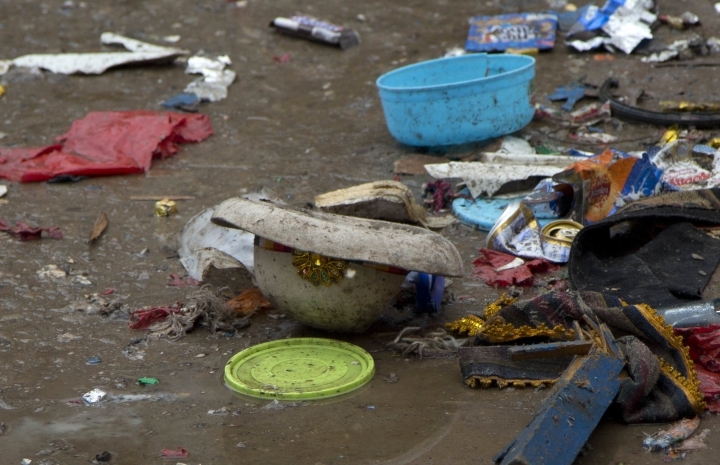 LA PAZ, Bolivia — Bolivian authorities said Sunday that both of the explosions that killed 12 people during recent Carnival celebrations were caused by dynamite, not exploding gas canisters as initially thought. 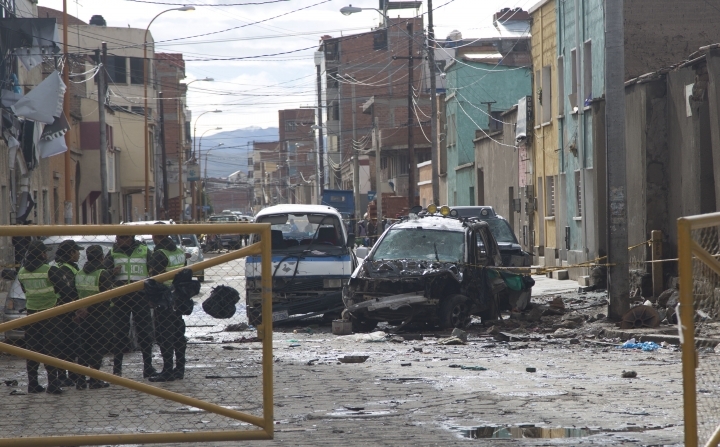 Interior Minister Carlos Romero said officials are still trying to determine who planted the explosives in the southern city of Oruro, and why. He said both the Feb. 10 and Feb. 13 explosions were caused by 3 kilograms (6.5 pounds) of dynamite. The first, he said, was planted near the gas canister on the cart of a street food vendor, who was killed along with four members of her family and three other people. The second explosion occurred only a few yards (meters) away three days later, killing four people. Together, the explosions injured about 60 people. Romero said that police also have found a small piece of dynamite in a hotel bathroom in the city, which is about 120 miles (190 kilometers) south of the capital, La Paz. It's a mining area where dynamite is widely available.